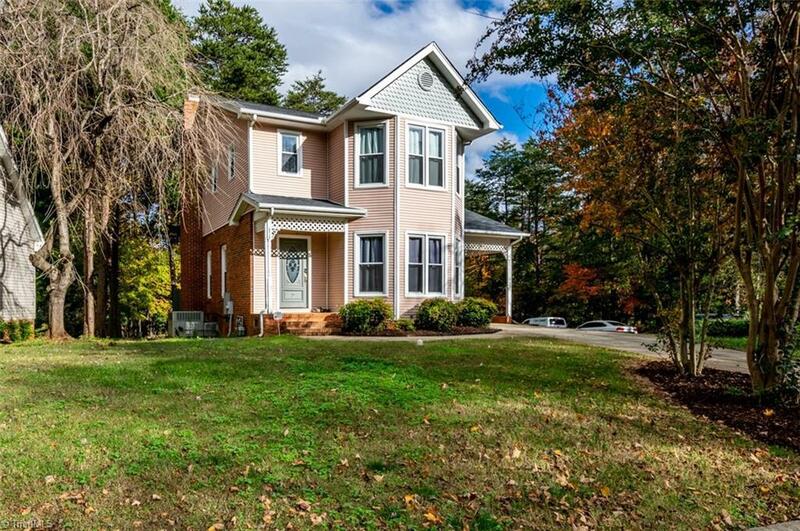 Beautiful Victorian style home on a large corner lot with an open floor plan. Cozy up by the huge marble fireplace or read a book by the Bay window. Kitchen with granite countertops and stainless steel appliances. 9' ceilings on the lower level, and formal Dining Room w/tray ceilings. Freshly painted and move in ready! Full of incredible options! Two driveways with plenty of parking space and back deck. Convenient to Bryan Park and I-840.